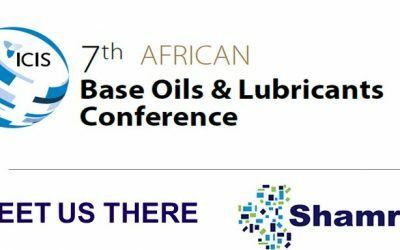 Shamrock is a leading international Base Oils supplier and global leader in base oil delivery by flexitank. Shamrock delivers sustainable and green lubricant solutions to the market. Distributing from refineries in more than 20 countries to customers in more than 45 countries. 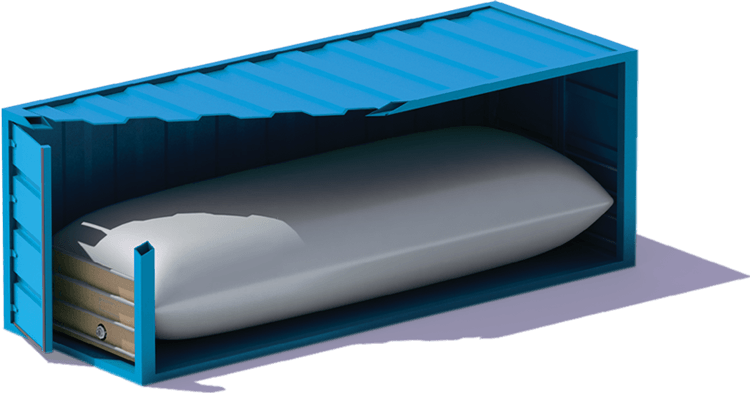 We can manage the complete supply chain, from planning to operations, and develop cost-effective supply chain models. 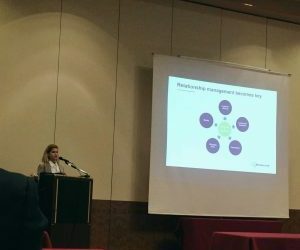 Working capital to keep transactions going, funds to invest in new projects, or money simply invested in the expansion of current business. 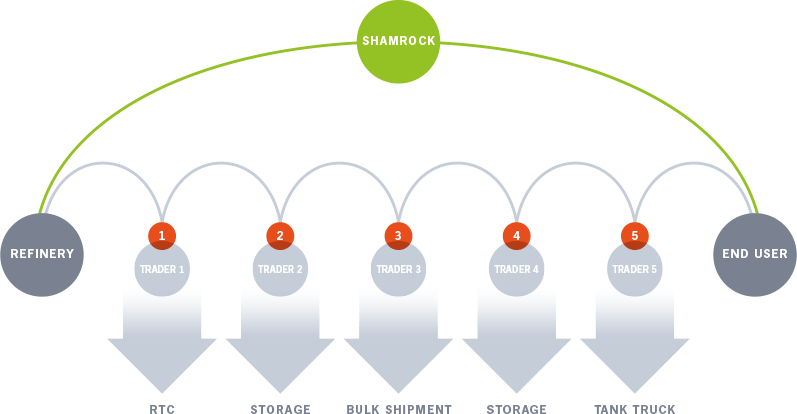 Shamrock was one of the pioneers in arranging base oil shipments by Flexitank. 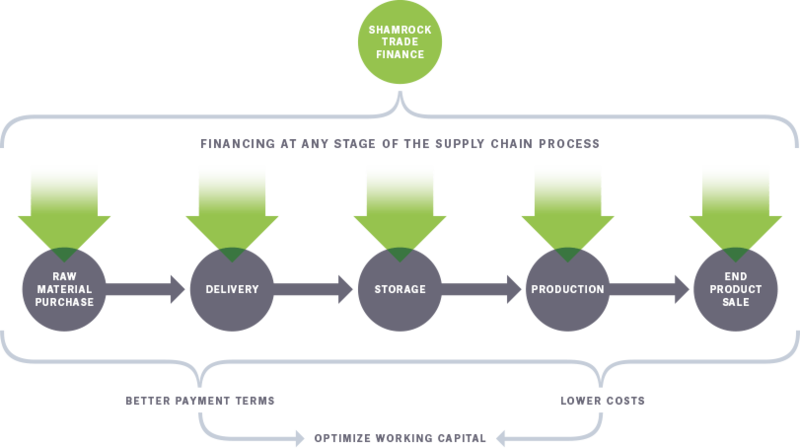 Our worldwide shipping and logistic operations make an important contribution to Shamrock’s diversified business concept. 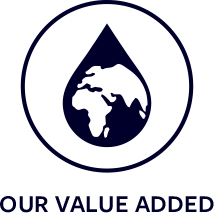 Access to the global lubricant market combined with market intelligence and expertise. 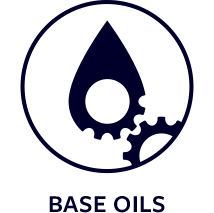 We offer a full range of products and services to meet all the base oil needs of our clients. 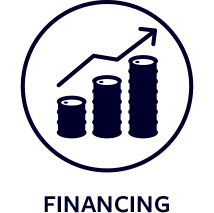 We offer financing options at any stage of the supply chain. 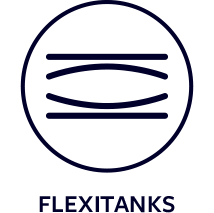 We are the global leader and pioneer in flexitank deliveries of base oils.